Typical single-crystal and polycrystalline silicon solar cell can only absorbed light in the visible wavelength region. However, Cu, In, Ge, Se (CIGS) in optimum ratio, can absorbed wider range of light, ranging from visible to infrared (700-1200nm) regions. This allows CIGS to absorb solar energy at longer period of time in a day (even in cloudy times), hence, can be more efficient even in extreme Earth latitudes where the sun is shining less. In addition, this thin-film solar cell, cost less, weigh less, have longer life-span, and bendable. 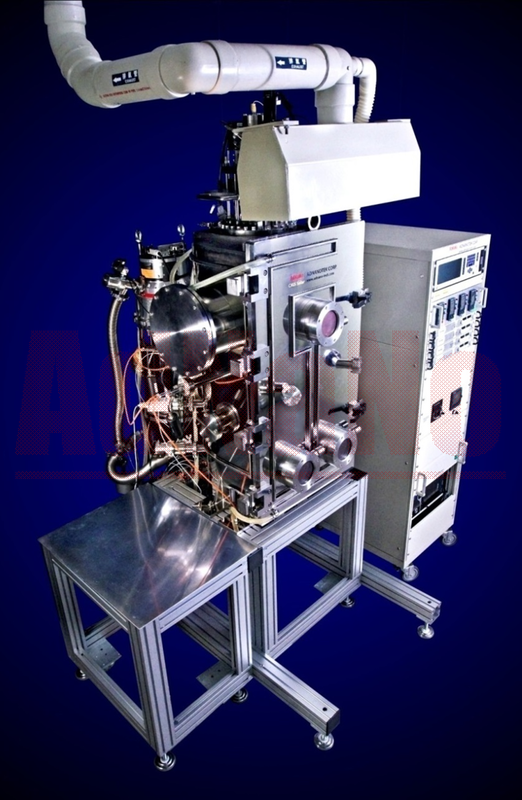 AdNanoTek CIGS MBE deposition system have successfully provide a good control for the different ratio of CGI and GGI thin film deposition processes for solar cell research. 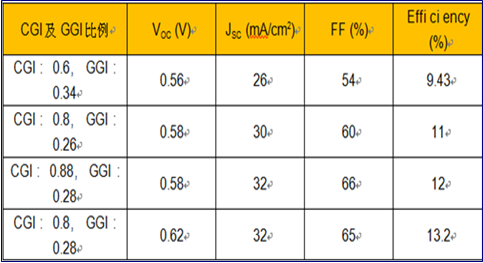 Was able to produce CIGS thin film with 13.2% efficiency. On-going system improvements are done to further enhance the quality and capacity of the process.